Disney’s California Adventure Park is the theme park adjacent to Disneyland Park and part of the larger Disneyland Resort. It opened on February 8, 2001. 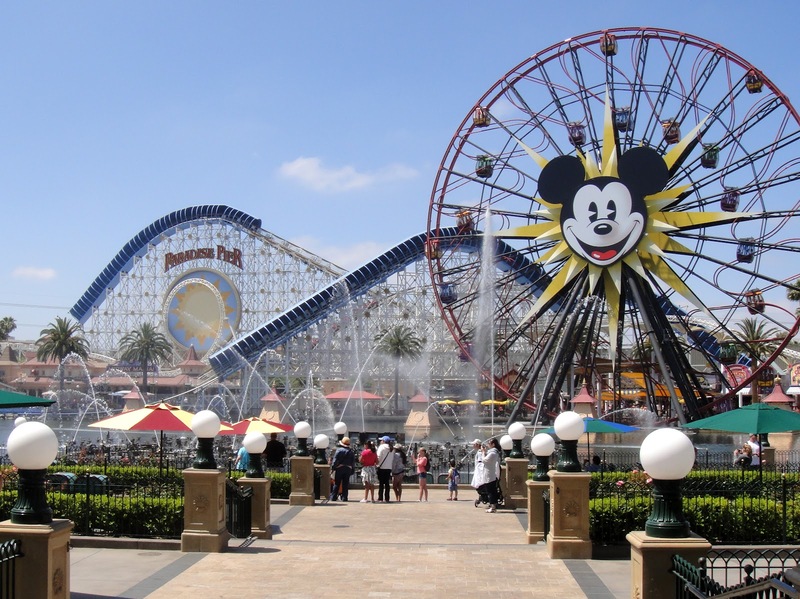 This 55-acre theme park was constructed as part of a major expansion that transformed the Disneyland area and its hotels into the Disneyland Resort and consists of five areas: Sunshine Plaza, Hollywood Pictures Backlot, The Golden State, A Bug’s Land and Paradise Pier. Each area is meant to resemble various aspects of California, its culture, landmarks and history. Park includes The California Screamin’ roller coaster, The Tower of Terror attraction, Golden Gate Bridge replica, Boardwalk, Ferris Wheel, Beer Garden, rides for young children, entertainment and much much more!